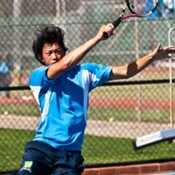 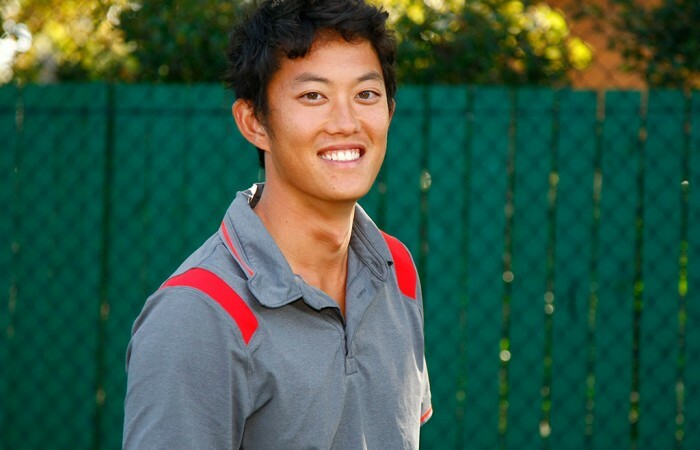 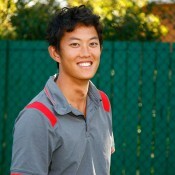 His future goals are to be ranked within the Top 5 in the world in singles and the No.1 ranked Australian for deaf tennis. 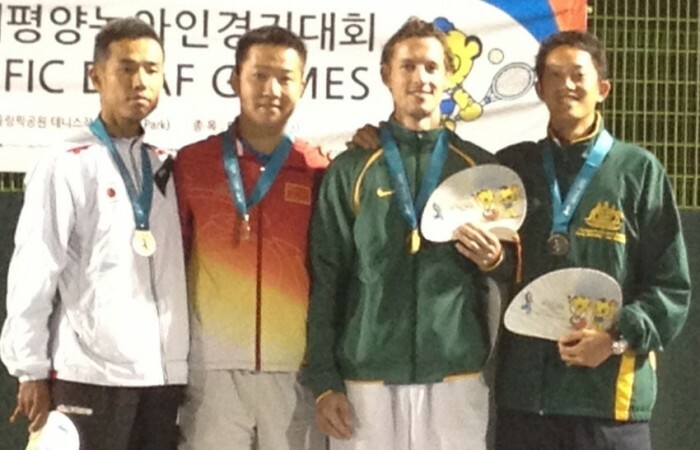 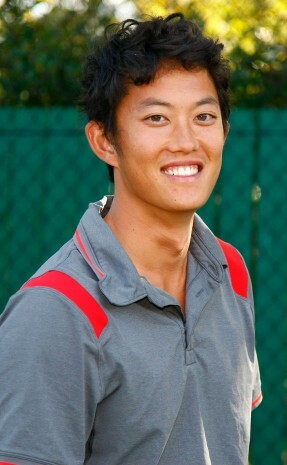 Aussies Glen Flindell and John Lui have dominated the tennis event at the Asia Pacific Deaf Games, with gold and silver in the men’s singles plus doubles gold. 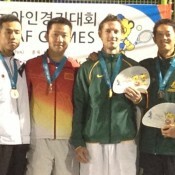 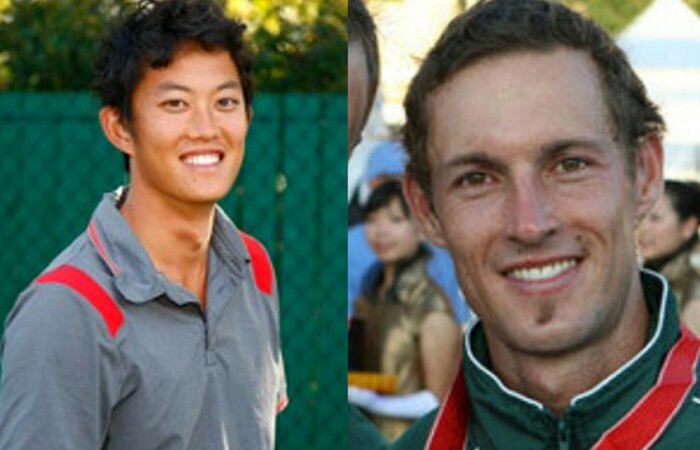 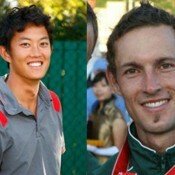 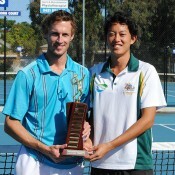 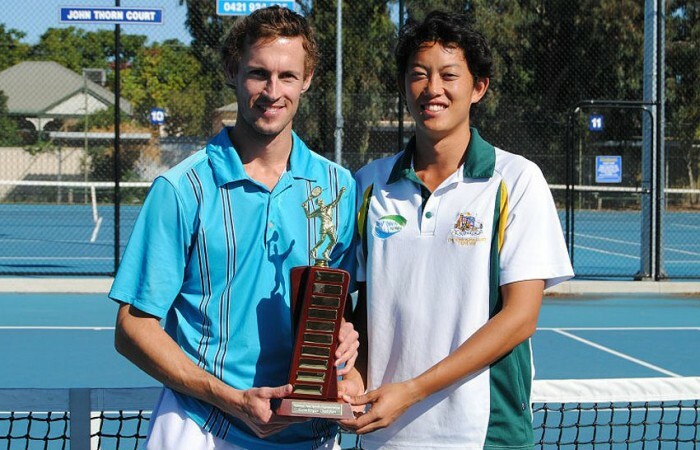 Glen Flindell and John Lui will fly the flag for Australia in the tennis competition at the 7th Asia Pacific Deaf Games, to be held in Seoul, South Korea.